In everything from education to medicine and from finance to government along with many other sectors that keep Glendale’s community thriving, women are making a lasting impact. That’s why in this issue of Glendale LIVING, we’re celebrating them. 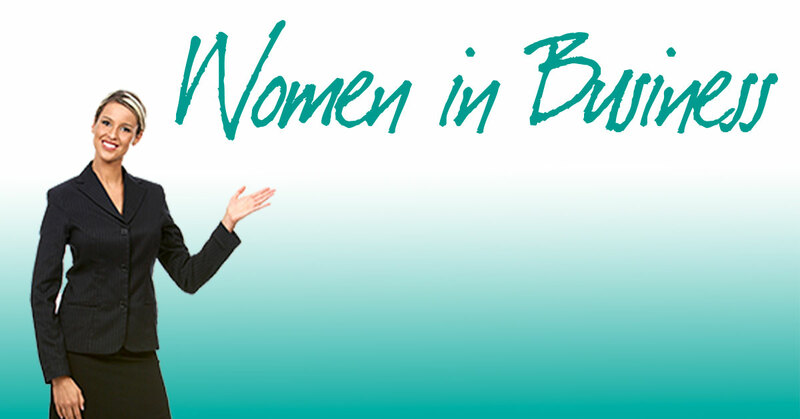 Although only a small sampling, the accomplished women you’ll meet on these pages are at the helm of some of our area’s most important businesses and organizations. Studies consistently show the impact women make on our workforce. For example, did you know that for every 10 percent increase in women working, we see a 5 percent wage increase, according to the Harvard Business Review? And while many of us know that women today earn more degrees in higher education than men, what’s not so known is that women have been doing this for many years. According to global nonprofit organization Catalyst, which aims to accelerate progress for women through workplace inclusion, women have earned more bachelor’s degrees since 1982, more master’s degrees since 1987 and more doctorate degrees since 2006. Women currently comprise about 47 percent of the total workforce, but hold more than half of all management positions. Still, with as much progress as women have made in business, company leadership around the world remains unbalanced, with women accounting for less than a quarter of management positions globally, according to consultant Rhett Power in a recent inc.com article. In fact, he cites data complied by the research group LedBetter, which reveals that of the 234 companies that own almost 2,000 of the world’s most recognized consumer brands, only 14 of the companies had a female CEO, while nine of them had no woman at all serving in executive positions or on their boards. And the gender wage gap still exists, with women’s median weekly earnings for full-time work standing at $770 in 2017 compared to $941 for men, according to the Institute for Women’s Policy Research. In short, there is still much work to be done. At the Glendale Chamber of Commerce, we are proud to support the careers and businesses of women leaders in our community. We have many engaged female members of our chamber, who cover a wide array of industries and hold leading roles in their organizations. In fact, many of our recent board chairs have been women and women make up more than half of our board. As well, our Ambassador Committee, which is considered the “welcome arm” of the chamber, is all women and our Government Affairs Committee is predominately women. According to the Harvard Business Review, “working women are a rising tide that lifts all boats.” We hope you’ll enjoy reading about some of the amazing women leaders lifting up all of us in Glendale today.